If you’re in need of new dining room chairs for your home, we know that you are going to love this gorgeous Lusso Dining Chair. Coming from Moe’s Home Collection, these chairs come in sets of two. They are upholstered in bonded leather over a steel frame to create an addition to your modern home. Fully upholstered in lush bonded leather. Slim silhouette for sleek modern styles. What color are the Lusso chairs? Is the $345 for 2 chairs? 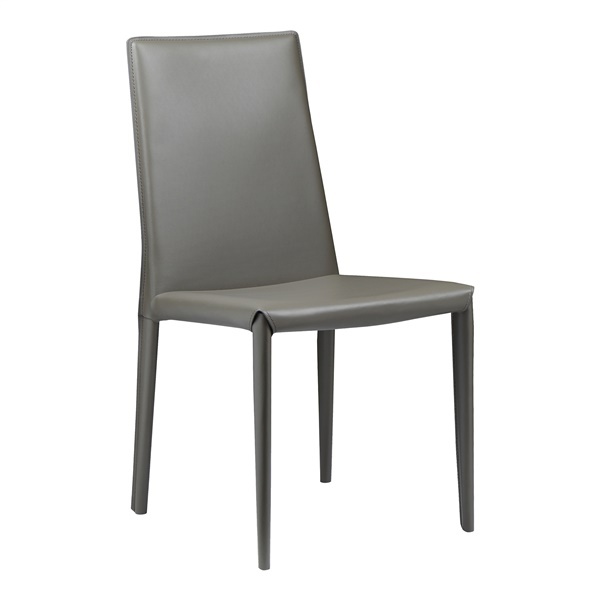 The Lusso Dining Chair is upholstered in a Charcoal bonded leather, and the pricing is for each chair.